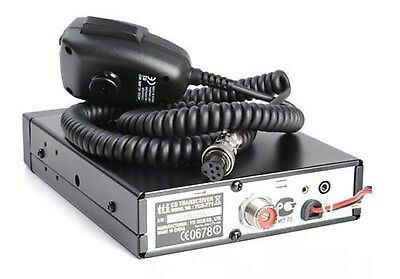 it has all the great features from the TCB-770 but can now be supplied by either a 12v or a 24v supply. 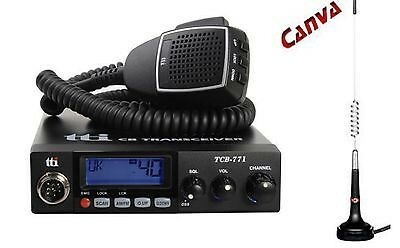 The TCB-771 also has a Dynamic Squelch System for a much improved audio experience. 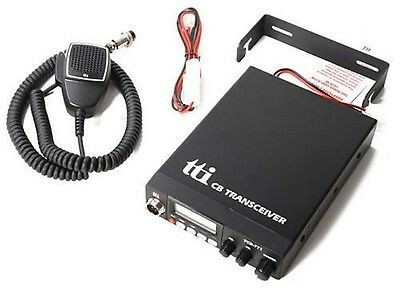 TTI have also removed the fiddly dual function knobs found on the TCB770 Multi standard mobile CB radio for UK and EU bands, it is an ideal radio for users travelling across Europe as it includes various options to select CB frequency bands for Italy, Germany, Spain, France, Poland and UK (Please note when using in UK you may only select the bands UK, UE or EC). 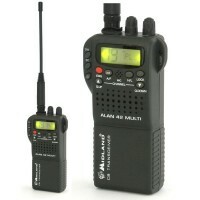 Features multi-function display with back light, microphone with up/down buttons, external S meter socket, quick up/down channel selector and scanning, emergency button, external speaker socket. 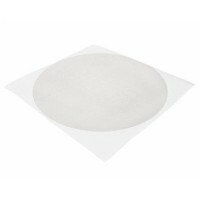 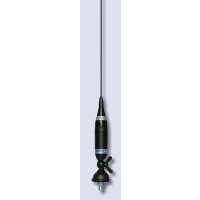 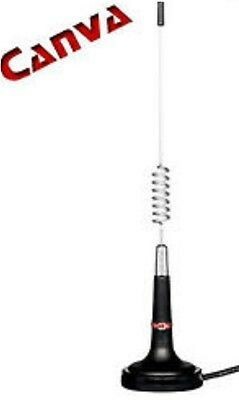 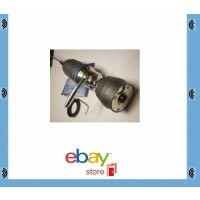 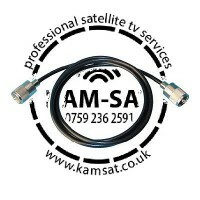 Power: 13.8V DC or 24V DC..
Canva CB antenna is one of the smallest cb antennas on the market. 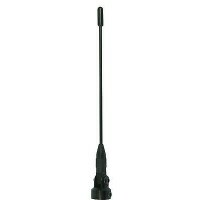 With a length of only 34 cm cb antenna is comfortable to use and storage, while providing good performance. 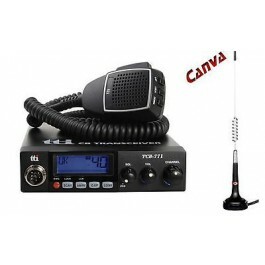 You're reviewing: CB Radio Mobile TTI TCB-771 (MULTI-STANDARD) 12/24 Volt + Canva 874 Gratis !